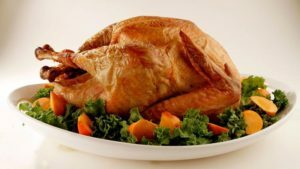 As they have done for many years, The Copas Partnership donated 26 turkeys to be distributed thru our club. One of our club members organises this and distributes the turkeys. Ten were given to the Henley Over 60s club where they provided the main part of a Christmas meal for a good number of their members. The other 16 were given to the United Reformed Church which produced a number of Christmas dinners for various groups which meet there. Henley Lions were, as we have been since 2009, heavily involved in helping Santa at the Toad Hall Garden Centre. 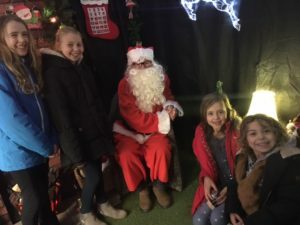 Santa was busier this year than he has ever been and saw nearly 1000 children on the four weekends leading up to Christmas. Each child received a toy from Santa which they chose from Santa’s magic toy box. Half of the fee of £6.00 per child to visit Santa is donated to Henley Lions charity fund and is used to support local children’s charities. 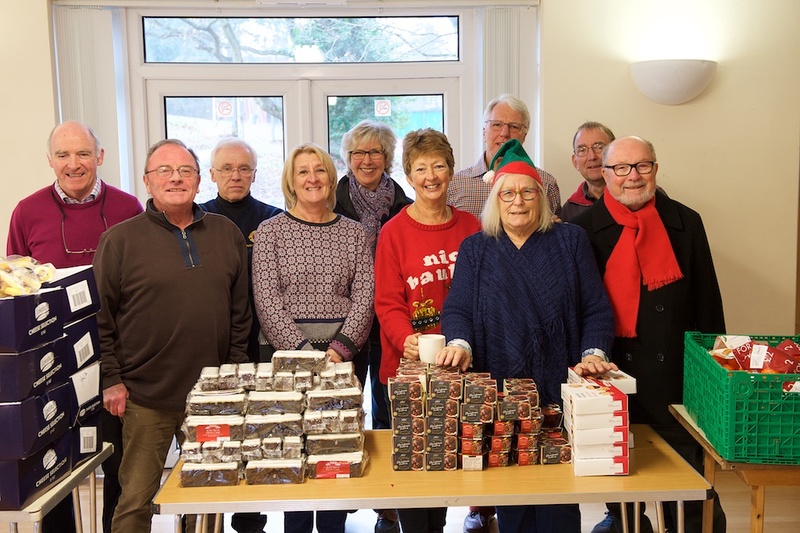 Once again this year Henley Lions organised, purchased, packed and delivered 90 Christmas Parcels to needy individuals and families within our local area. Funds for this project are generously donated by local individuals and organisations. The club has been involved in the Christmas parcel project for many years but this was the 14th year that the entire project was undertaken by Henley Lions Club.